It is so important to have printed photographs hung throughout your home. When that day comes when you no longer hear the pitter-patter of little feet, it will be the portraits you seek out to remind you of those sweet moments. Photographs are memories captured for you to share with others. They are part of your life story. Digital images do have a place in our lives, but they run the high risk of being deleted or not functioning in the future. This is why I offer various products depending on your individual needs, including digital images, prints, beautiful heirloom pieces and wall art. 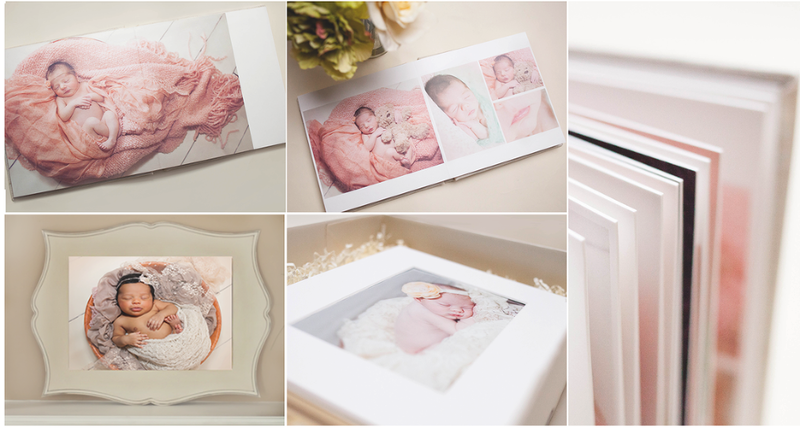 I only offer the highest quality products that will allow you to display your portraits in a variety of beautiful ways. All of my prints & canvases are professionally printed using archival pigments that help to preserve the image quality for many years to come.